June 14, 2017 by Ecommerce News. About Launch with tags Europe. 7508 views. Amazon has plans to enter the European car dealership industry and is now recruiting staff. 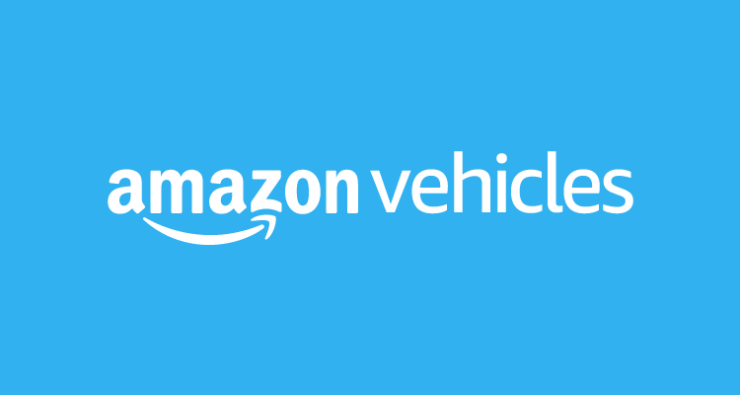 That has been confirmed by Christoph Möller, head of Amazon’s European auto division. In Italy, a pilot project is running and now the American company is looking to expand to the United Kingdom. In the US, Amazon is already active on the online car market with Amazon Vehicles, although it doesn’t sell cars online. It does offer a comprehensive overview of almost all models, including reviews of users. Currently, Amazon is testing in Italy with a limited offer of Fiat Chrysler models, but according to German trade magazine Automobilwoche, Amazon wants to start stales in the United Kingdom before potentially adding more countries in Europe. Möller, who worked as Associate Partner Automotive at management consulting firm Oliver Wyman, told the magazine he’s appointed as the head of Amazon’s car division, although the ecommerce company hasn’t confirmed this yet.